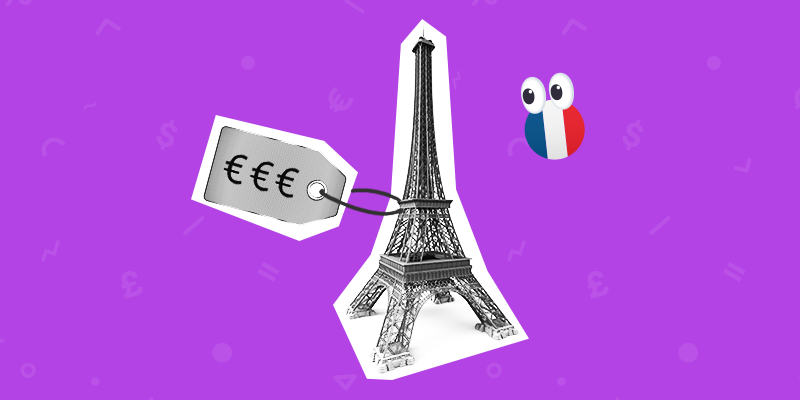 You may love Paris in the springtime but make sure you’re carrying some extra dosh in your wallet, or top up your payment cards, because a cup of cafe latte will burn a hole in your pocket. The Economist Intelligence Unit’s 2019 Worldwide Cost of Living Survey, which evaluates the cost of over 150 items in 133 cities around the world, features a top 10 largely dominated by Asian and European cities. Along with with Singapore and Hong Kong, Paris shares the top slot on the winners’ podium. British cities recovered a few positions (if that’s something to be proud of!) a year after reaching the cheapest level in more than two decades due to Brexit uncertainty, with London ranking 22nd. If you want to know which cities are the cheapest to live in try New Delhi, Karachi and Buenos Aires; but avoid troubled Damascus and Caracas. One of Britain’s most successful fintech companies, payment processing business WorldPay, has found a new home across the pond. In what often seems an inevitable outcome with aspirational UK businesses, it’s the US that recognises the long term opportunity and value of stumping up the money needed to expand further. 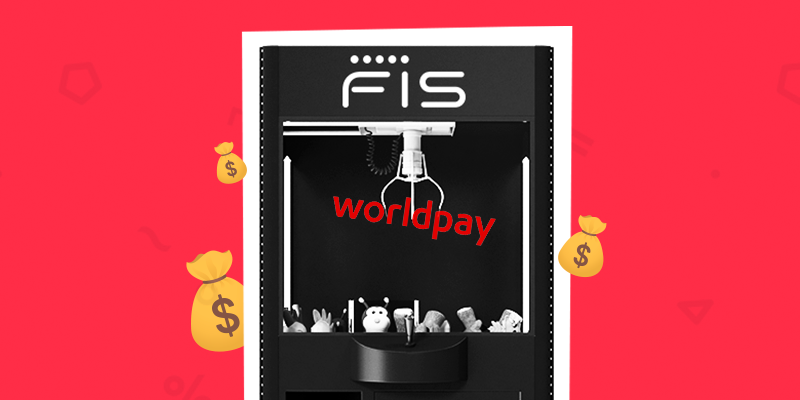 WorldPay was sold by Royal Bank of Scotland (RBS) for $43 billion (£32 billion) to Florida-based Fidelity National Information Services (FIS). It also took on all its debt. In a sign of the times, regarding banking disruption, it is impressive to see that WorldPay’s value now matches the stock market value of RBS; once a banking behemoth. The rise of fintech has seen technology firms taking on banks in a race for control of the financial markets. “The need to invest, to continue to modernise both the technology and application layers, and continue to innovate so our customers can continue to be disrupters, will be important for us,” said WorldPay CEO Gary Norcross. What this deal shows is that the rapid shift in this sector needs large amounts of investment to keep the momentum going. No doubt more fintech deals, and listings, are going to happen. The big question is whether the UK’s fintech hub powerhouse will garner the support it needs from fellow legacy businesses and investors, or whether it will be more savvy and deeper pocketed overseas investors that will cherry-pick the best. 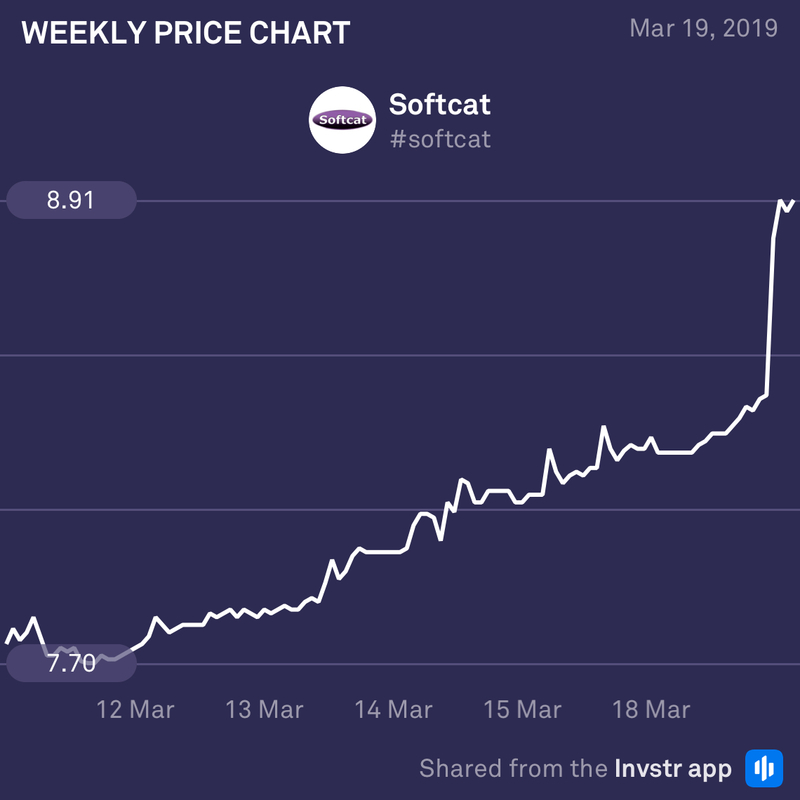 UK reseller, Softcat, has just reported another strong set of results for its first half ending January 2019, despite its adoption of new accounting standards wreaking havoc with its revenues. Income rocketed by an eye-popping 28.5%. Unfortunately, its adoption of the new IFRS 15 had a major “presentational impact” on its top line numbers, with revenue coming in at £434m, £174m behind what it would have been under previous standards. Keep your eyes peeled on this cat. It has a few more lives in it. 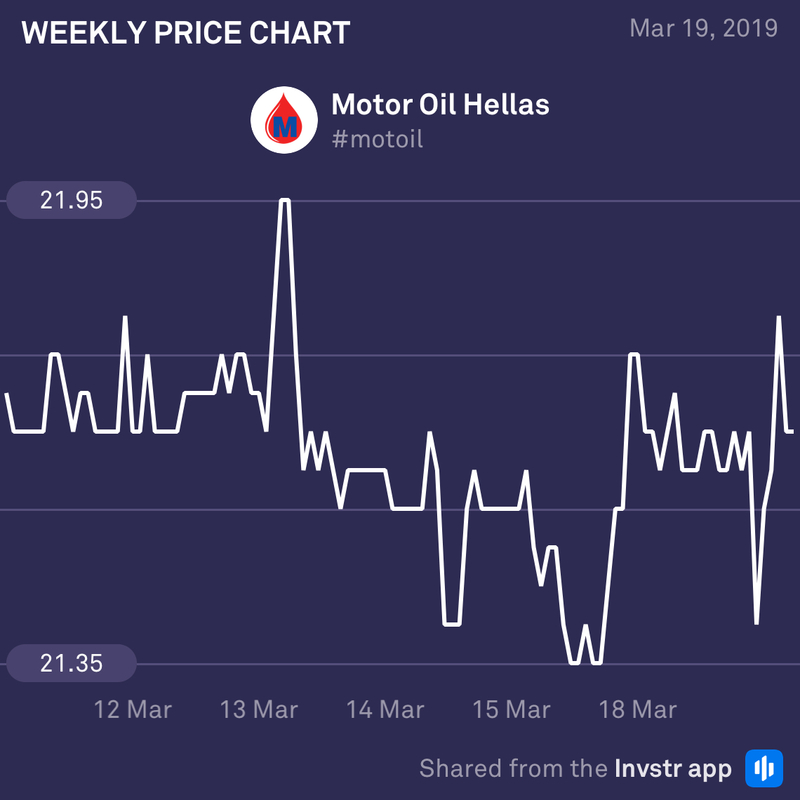 Greek oil refinery, Motor Oil Hellas, reports its full year results later today. There is very little analyst news on this company except to say that the general consensus is that it’s undervalued. Judging from the Invstr instrument score, it has a healthy performance (rate of return) compared to its piers. For a country fighting to come out of a crisis, this company is one example of a nation showing vigour and determination to get out of a rut.